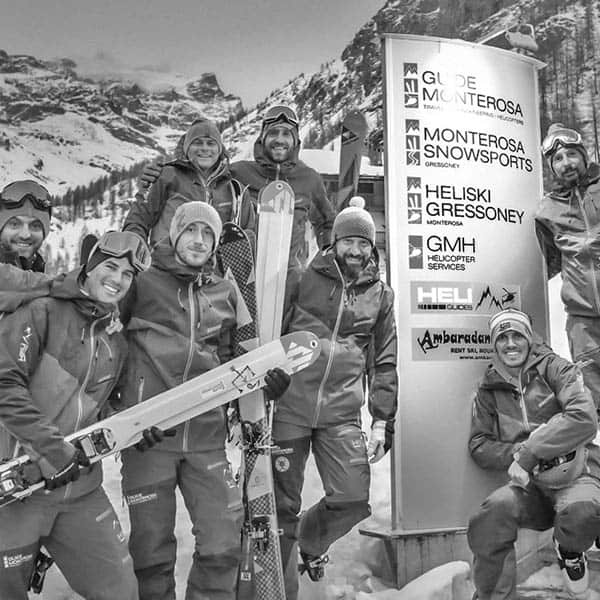 Guidemonterosa was founded in 1995 and is today the main mountain guide office in Gressoney. Our passion and enthusiasm for the mountains inspires us every day. We represent experience, professional competence in all alpine programs. The Monte Rosa massif is our home and at the same time the most imposing mountain range higher than 4500m in the Alps with 13 peaks higher than 4000m. Links to the region and local knowledge at all altitudes are obvious to us. These advantages allow us to carry out a varied program of various activities throughout the year in the Aosta Valley and throughout the Alpine region. 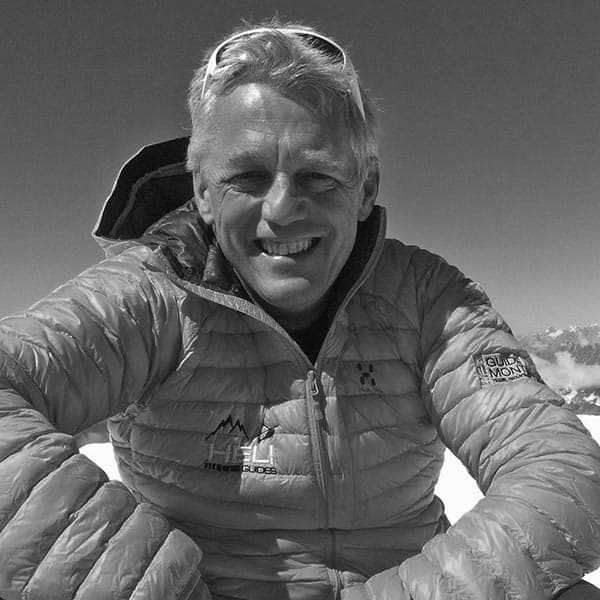 Frank is a shareholder and CEO of Guidemonterosa S.R.L .. As an IFGMA mountain guide, he has many years of experience in various companies in all ski and mountain sports areas. Frank is co-founder of GMH Helicopter Service S.R.L. in Courmayeur. Carlo is Founder of Guidemonterosa S.R.L. and Co-Founder of GMH Helicopter Service S.R.L. 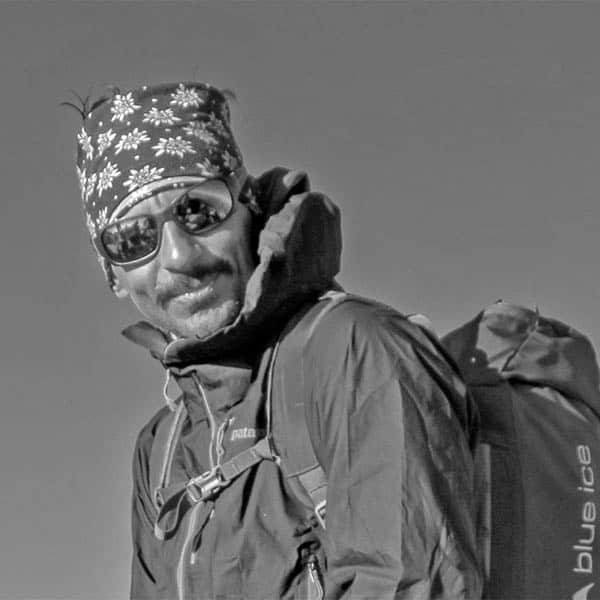 He is IFMGA certified Mountain Guide and since 2013 Helicopter Pilot. Although his focus lays nowadays in the GMH, you can still catch him with guests when he is out for heliskiing. 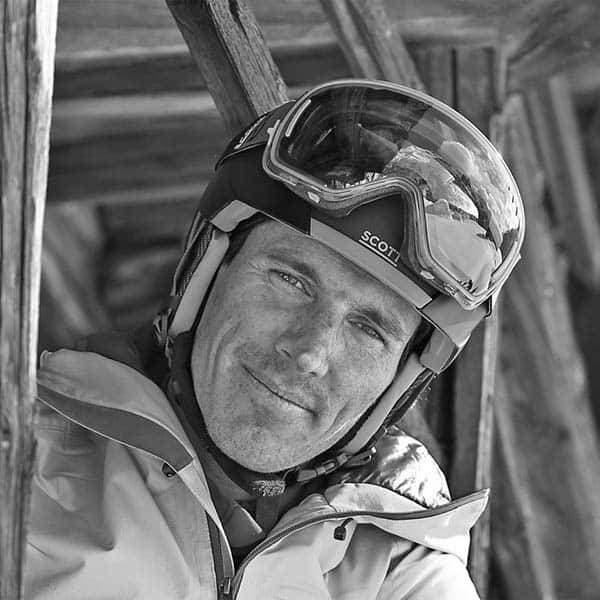 Rudi is Head of the Mountain Guides Instructors in the Aosta Valley. He is Co-Founder of Guidemonterosa S.R.L. and provides years of experience as Head Guide in various destinations like Courmayeur and Formazza. Since 2017 he is Head Guide in Valgrisenche! Poldo is Co-Founder of Guidemonterosa S.R.L. and IFMGA Mountain Guide. 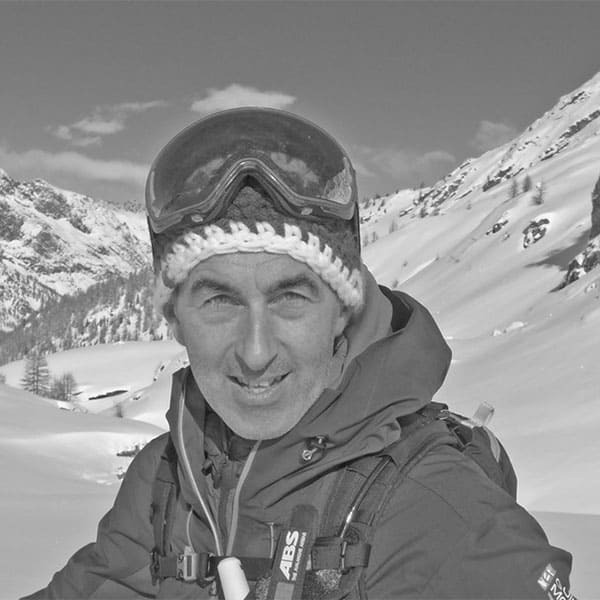 He contributes many years of experience and is currently leading our destinations Gressoney as Head Guide. He runs the base in Gressoney and is your local contact. 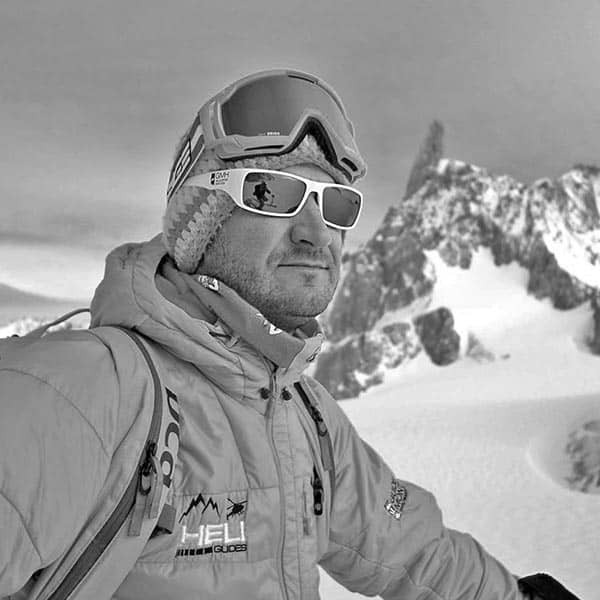 Marco Zaninetti is IFMGA mountain guide. He worked for Guidemonterosa's management team for many years. Marco is co-shareholder of Guidemonterosa S.R.L .. 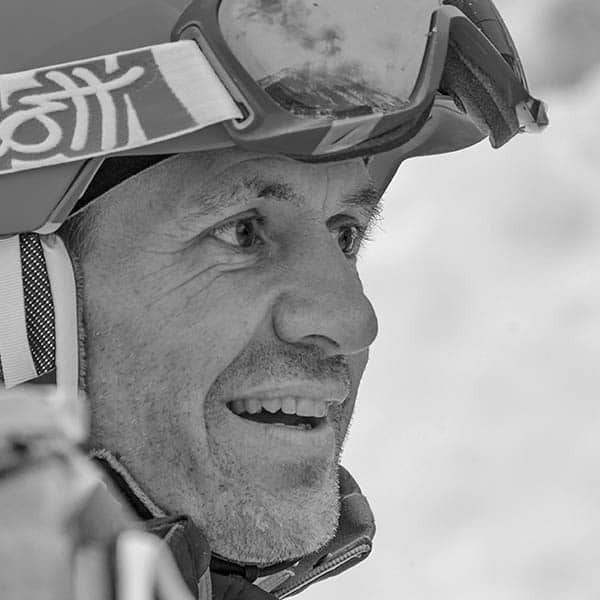 Since 2016, he is the main guide and responsible for our base in Val Formazza and therefore your first contact there. Although our youngster in the Management Team, Alberto is already working for Heli-Guides AG and Guidemonterosa S.R.L. since many years now. He became a shareholder of Guidemonterosa S.R.L. Since 2016, he is the main guide and responsible for our base in Livigno and therefore your first contact there. 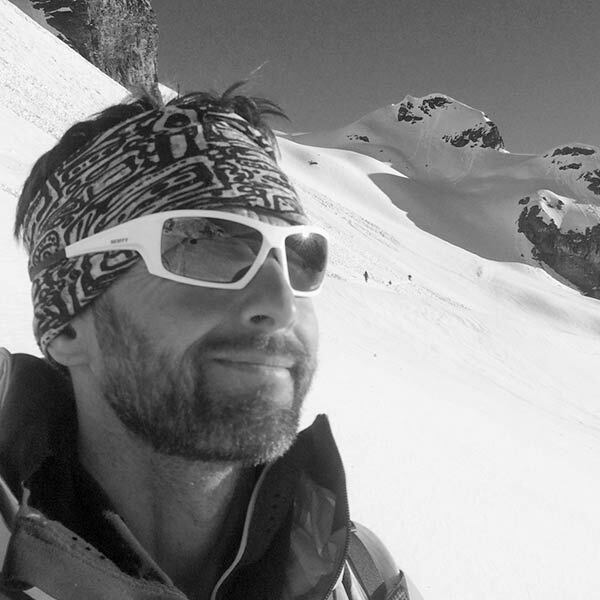 Davide Frachey is IFMGA mountain guide. He works as an instructor in the training of mountain guides in Valle d'Aosta. He worked for Guidemonterosa's management team for many years. Davide is a shareholder of Guidemonterosa S.R.L ..
Marco Appino is IFMGA mountain guide. He worked for Guidemonterosa's management team for many years. Marco is co-shareholder of Guidemonterosa S.R.L .. 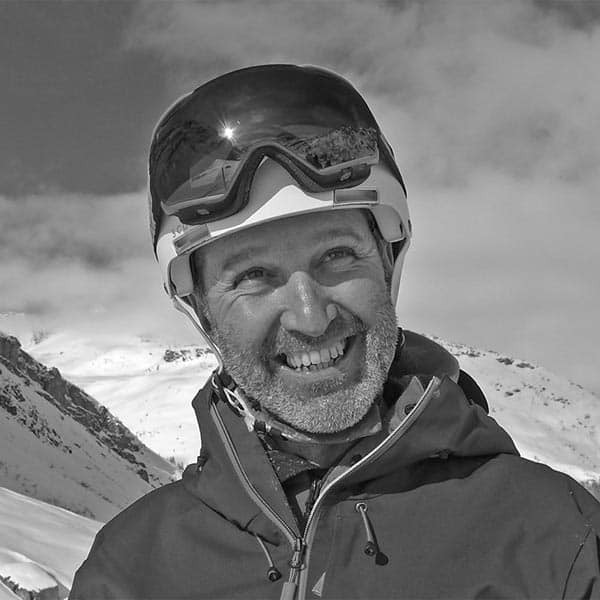 Since 2016, he is the main guide and head of our base in Courmayeur and therefore your first contact person on site. 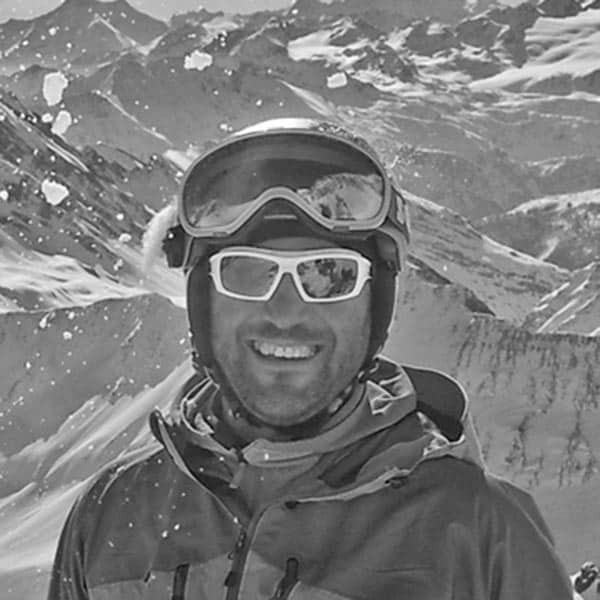 Sandro Cortinovis is co-founder of Guidemonterosa S.R.L. and IFMGA certified mountain guide. He worked for Guidemonterosa's management team for many years. Sandro is a shareholder of Guidemonterosa S.R.L. Giulia takes care that everything goes smooth in Gressoney even when powder days meet the peak season! 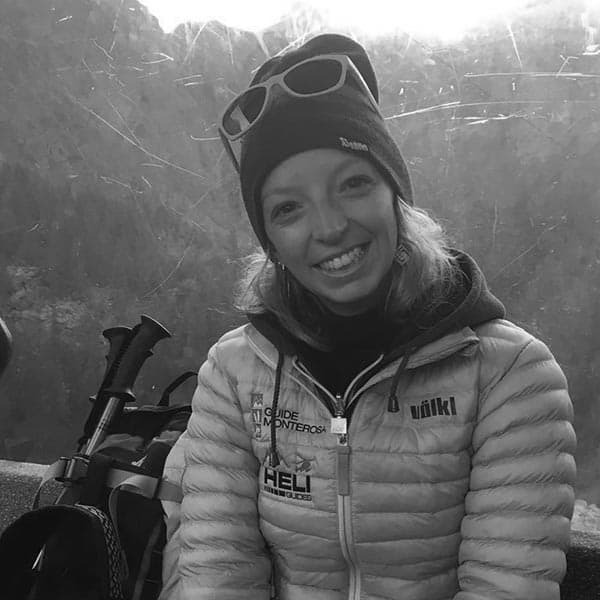 She overlooks local operations from your first email contact to your heliski experience and speaks perfect German, Italian, English and French! 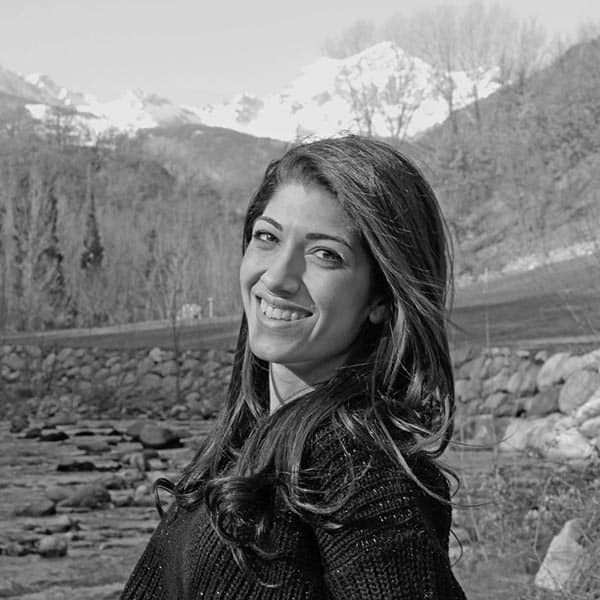 Daniela is responsible for the management of our office. Besides Italian, she is fluent in English and French. She takes care of all the local processes. Whether it's daily business or weekly stays, she takes care of the entire organization. Apino Marco, Balbo Stefano, Benato Andrea, Boffi Matteo, Baudrexel Mathias, Burlone Giuseppe, Caldarera Alessandro, Camangi Federico, Casiraghi Giacomo, Crotta Giancarlo, Dalla Gasparina Stefan, Daricou Federico, Didonato Andrea, Dininni Rccardo , Frania Marco, Farnia Francesco, Ferrari Tazio, Galli Matteo, Gaspard Corrado, Ghiglia Marco, Ghisafi Gabriele, Ogliengo Mario, Pozzi Claudio, Giorgio Sacco, Semmel Chris, Seppi Giuseppe, Spini Davide, Tamborini Massimo, Treves Fabio, Van Duin Pascal, Marco Zaninetti, Valgoi Francesco, and a lot more.